It's been awhile since I've been to the grocery store. I had my own cart for this trip and not a long list of what to buy. 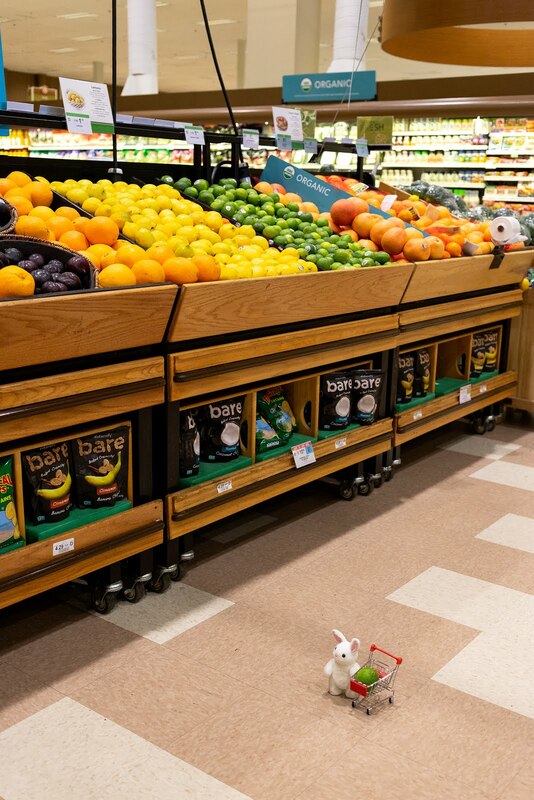 I was going to buy some carrots and maybe a few sweets, but the only thing I could fit in my cart was a lime!